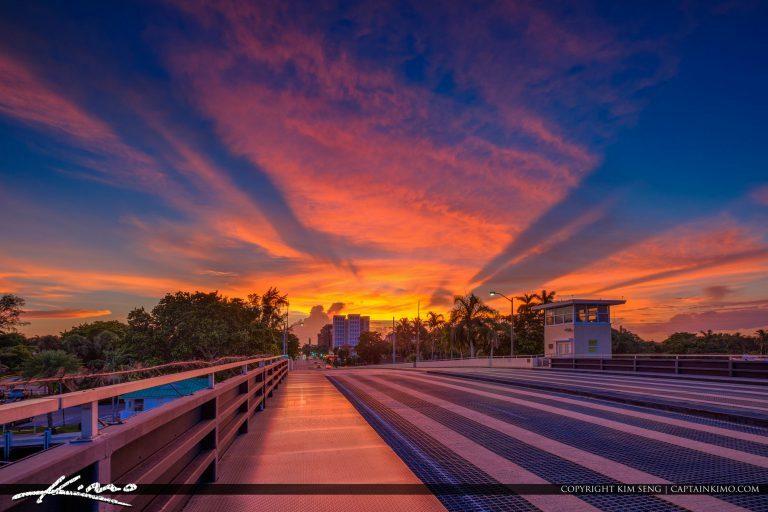 Beautiful sunset at 600 E Palmetto Park Rd in Boca Raton Florida along the Drawbridge and waterway. HDR image created using EasyHDR software. 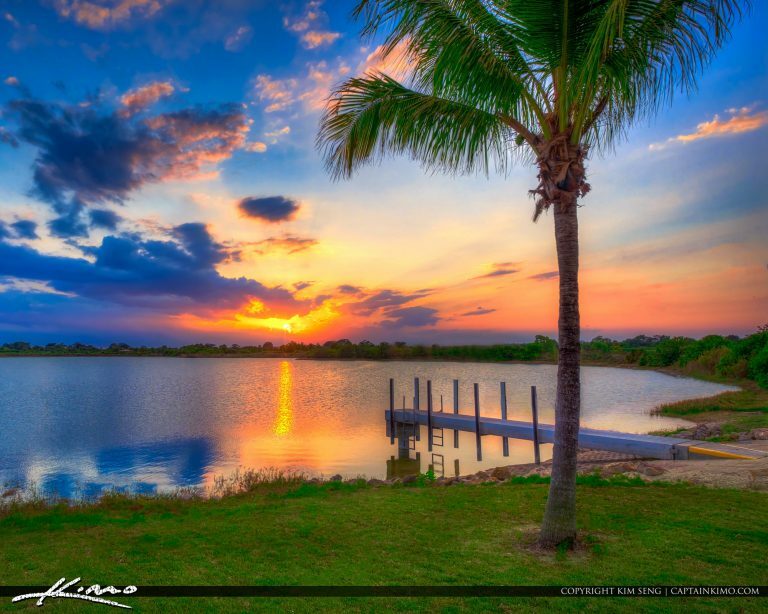 Sunset at Burt Aaronson South County Regional Park in Boca Raton Florida along the lake in Palm Beach County by the Sunset Cove Amphitheater. HDR image created using Photomatix Pro and Luminar Software. 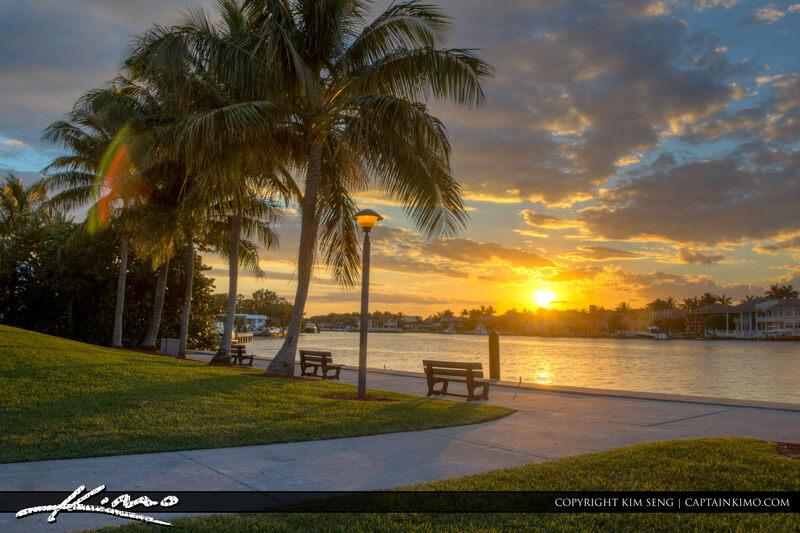 Sunrise at the South Inlet Park along the Boca Raton Inlet in Boca Raton Florida. HDR image created using Photomatix Pro HDR software. 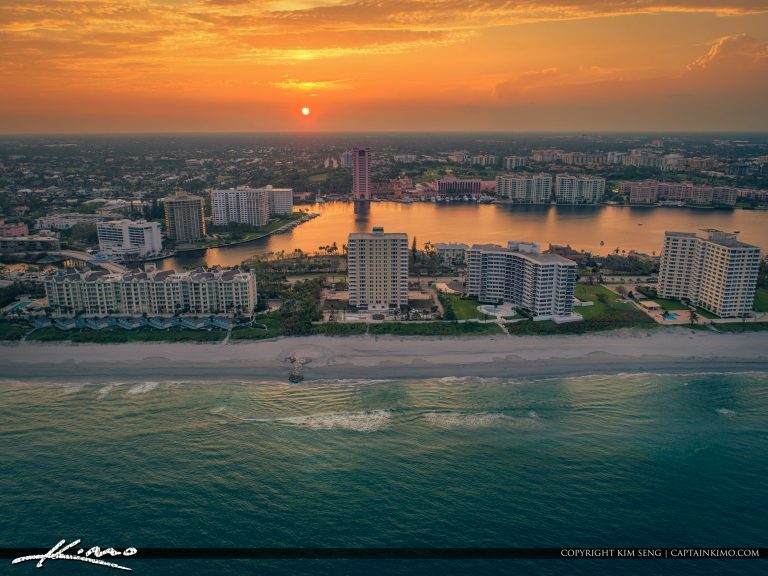 Sunset at Lake Boca Raton along the waterway with the Waterstone Resort & Marina and Boca Raton Resort. HDR image created using Photomatix Pro HDr software. 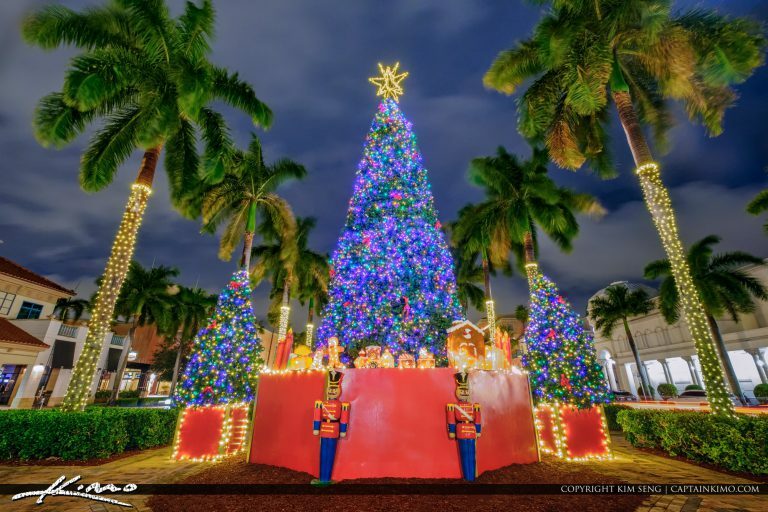 Christmas Tree at Mizner Park in Boca Raton Florida along the downtown area. 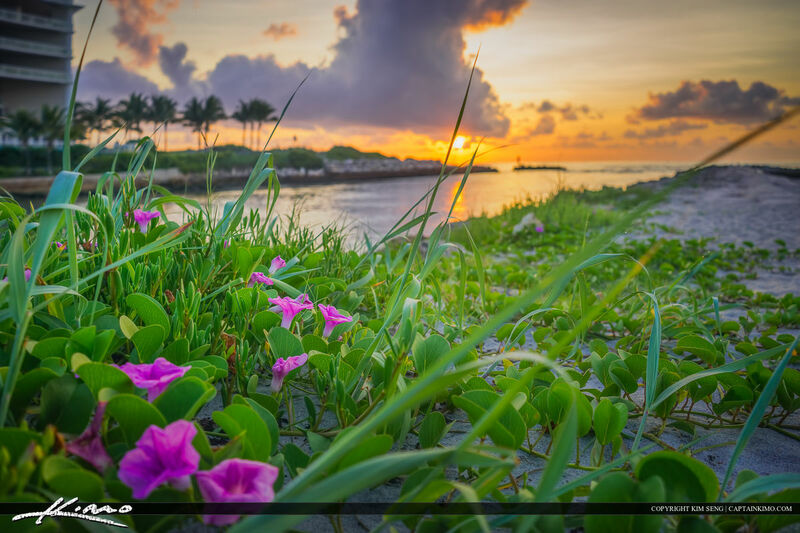 Flowers at the beach in Boca Raton Inlet Park during sunrise over Palm Beach County, Florida. HDR image created using Aurora HDR software by Macphun. 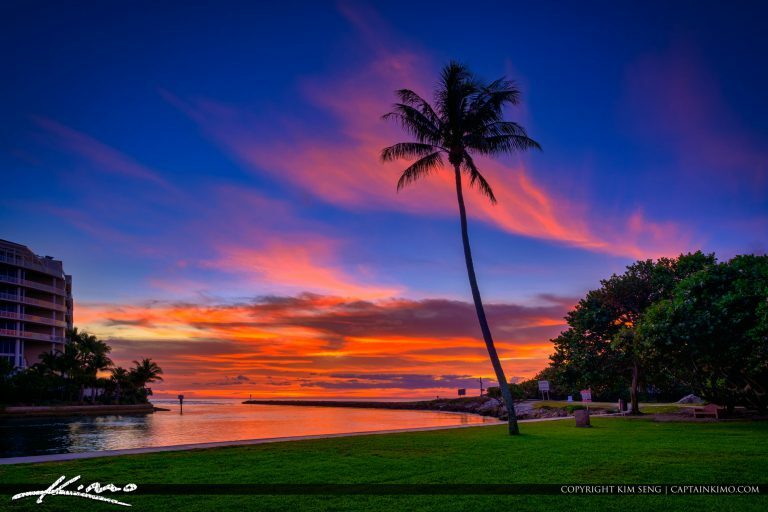 Coconut trees at Red Reef Park during sunset in Boca Raton Florida along the waterway. HDR image created in Aurora HDR software by Macphun. 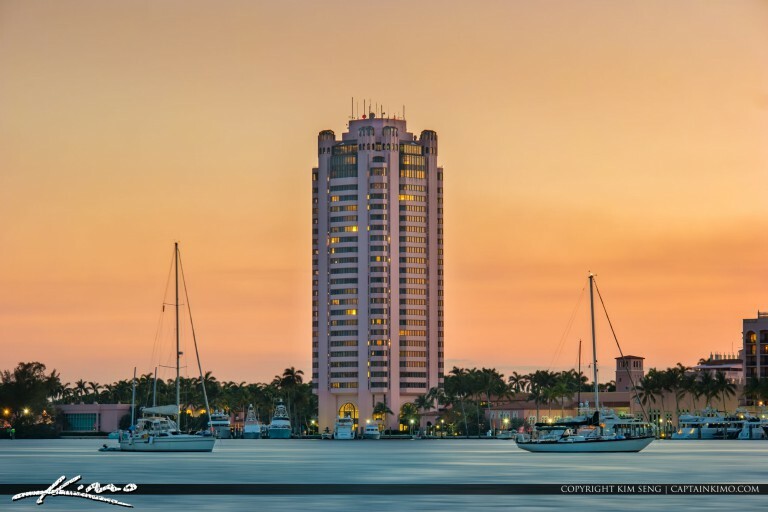 Tall pink building at the Boca Raton Resort during a warm sunset at Lake Boca Raton in Palm Beach County, Florida. HDR image tone mapped using Aurora HDR software by Macphun. 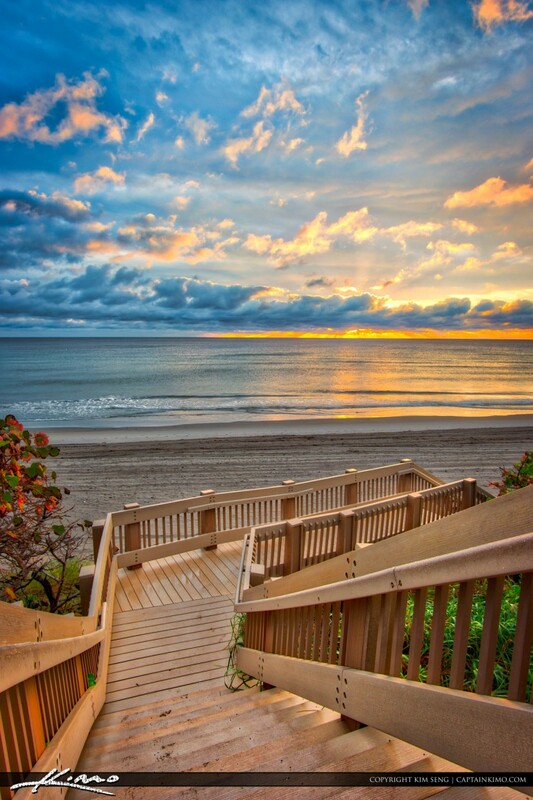 Sunrise from Red Reef Park in Boca Raton Florida with stairs going to the beach. 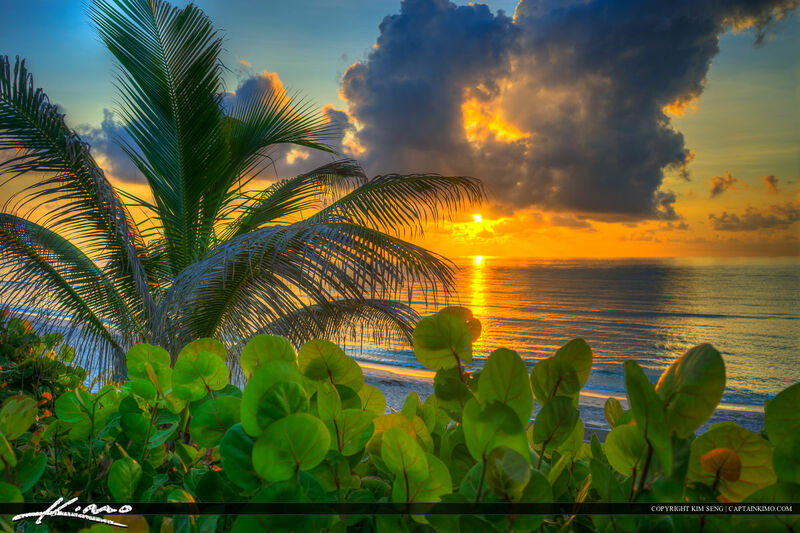 HDR image created using Aurora HDR software. 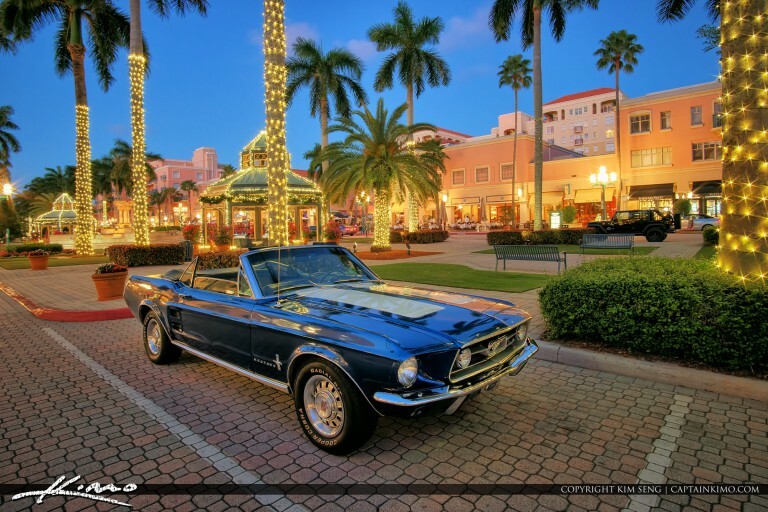 Awesome looking old classic Ford Mustang park at Mizner Park in Boca Raton, Florida downtown. HDR image created using EasyHDR and Topaz software. 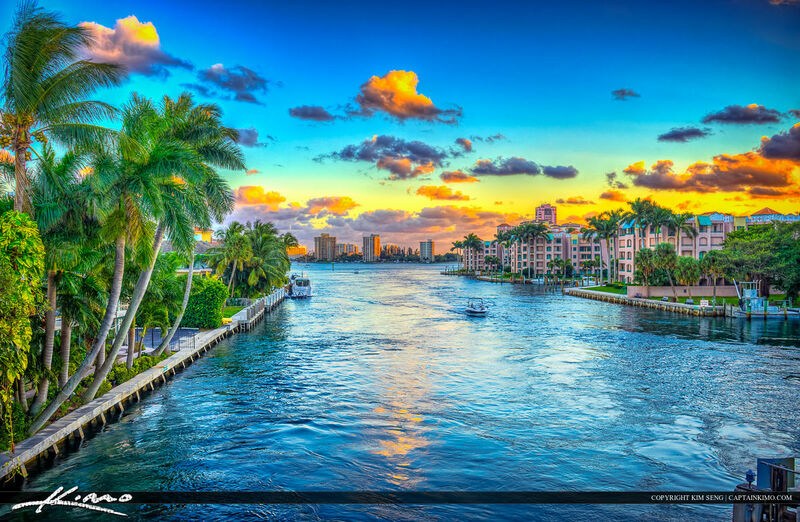 Panorama of the city skyline along the Boca Raton waterway before sunrise. Tone mapped image created using Photomatix Pro and Topaz software. 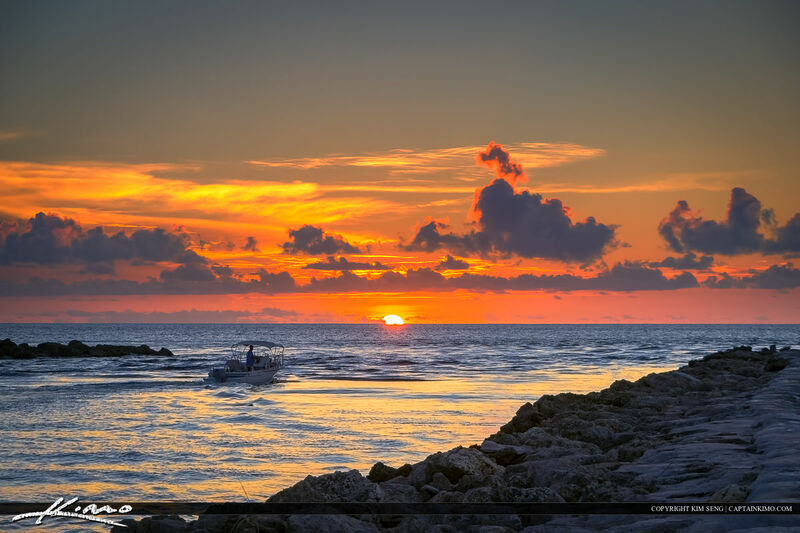 A man fishing in the ocean along the beach at Red Reef Park in Boca Raton Florida. TOne mapped image created in Photomatix and Topaz software. 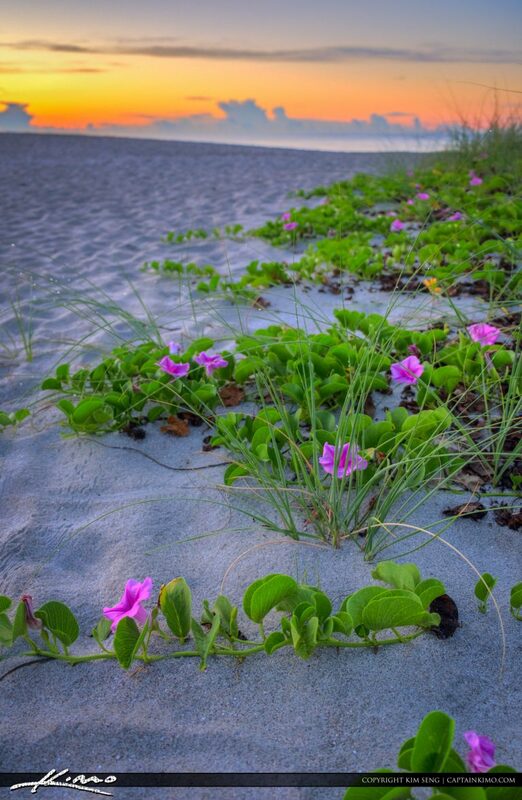 Sunrise at the Boca Raton Inlet by the jetty with pink flowers along the beach. Single exposure HDR image tone mapped in Photomatix Pro and Topaz software. 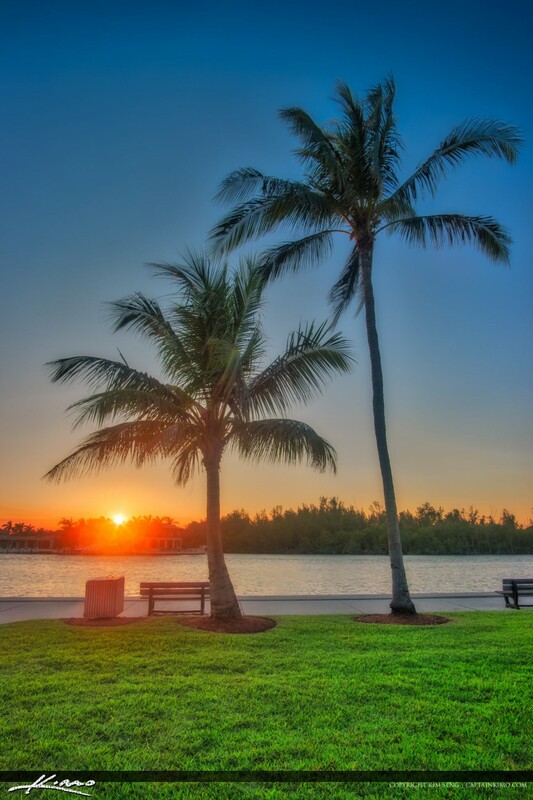 Sunrise at the South Beach Park Pavilion in Boca Raton, Florida. HDR image created using Photomatix Pro and Topaz software. 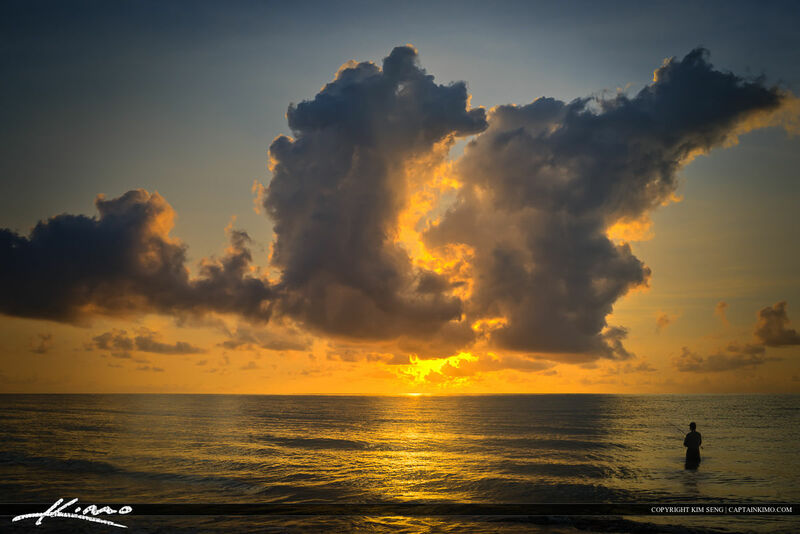 Red Reef Park sunrise at the beach in Boca Raton Florida in Palm Beach County. HDR photography image created in Photomatix Pro and Topaz software. 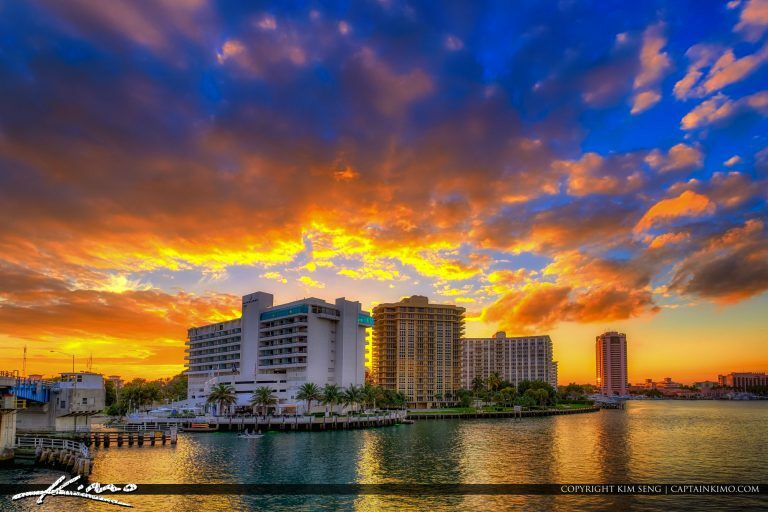 Sunrise at the Boca Raton Inlet in Palm Beach County, Florida, HDR image tone mapped in Photomatix and enhanced with Topaz. 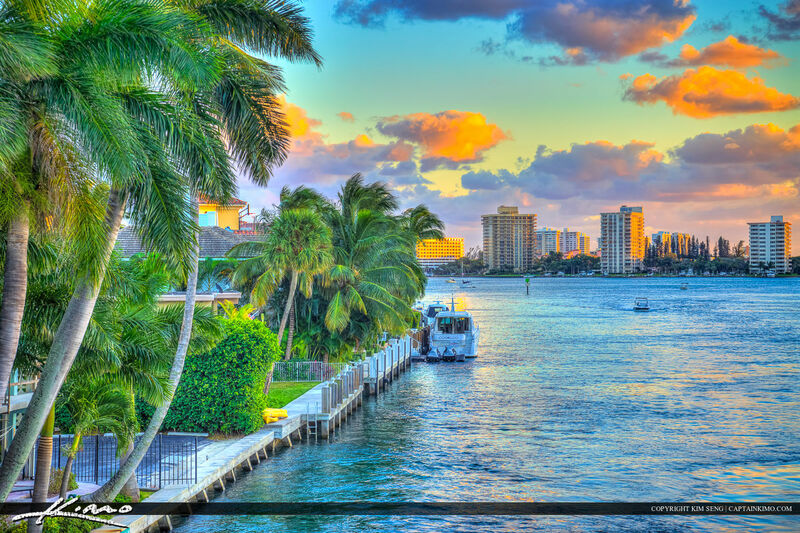 The Boca Raton waterway at Lake Boca from Palmetto Park Road in Palm Beach County, Florida. HDR image tone mapped in Photomatix Pro.